Discover is a 1 hour event with you in mind. 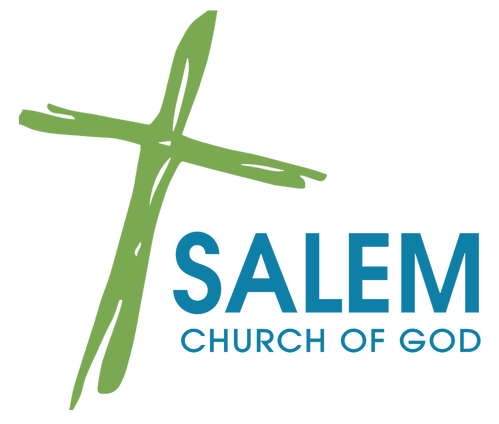 Discover how your story, Salem's story, and God's story can bring hope and healing to you, your community, and the world! Expect amazing food and an awesome free gift. Childcare provided!